SolutionsWest develops and delivers high-quality services for project implementation, management and staff augmentation to get the job done efficiently and properly. We specialize in large-scale training initiatives, and provide consulting professionals with extensive experience in our practice areas. Members of our team have worked for public agencies and large consulting firms. We leverage their backgrounds and knowledge to supply the necessary structure, expertise, and experience for any job―from the routine to the most demanding, at the local level or statewide. We do it all with the personal touch and reliability our clients appreciate and depend on. With integrity, skill and a wealth of experience and knowledge in training development, project management, logistics, coordination, and delivery, we understand what our clients require to succeed. We meet your learning needs with thoughtful, time-tested instructional design solutions that bring the successful results clients demand. Whether you need succinct and compelling online video instruction or multi-day, instructor-led classroom training, we design the precise strategy and programs your team needs to achieve its goals. 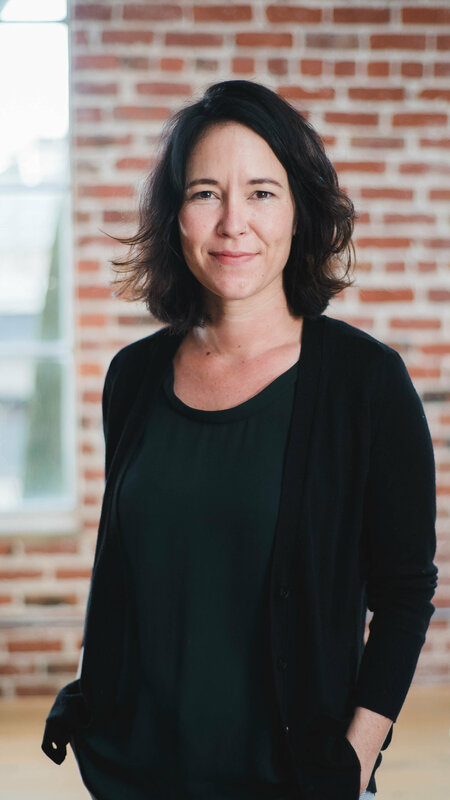 Renée founded SolutionsWest in 1997 after managing the implementation of a California statewide continuing education program for State and local government. She has over 30 years of experience in California county human services training management and business process improvement services. She has led training planning, development and delivery for large-scale IT projects, course design and development, business analysis, change management, system implementation, and strategic planning. Richard joined SolutionsWest in 2007, serving as Project Manager, OCM lead, and Training Development Lead for several projects for the state of California and Oregon. 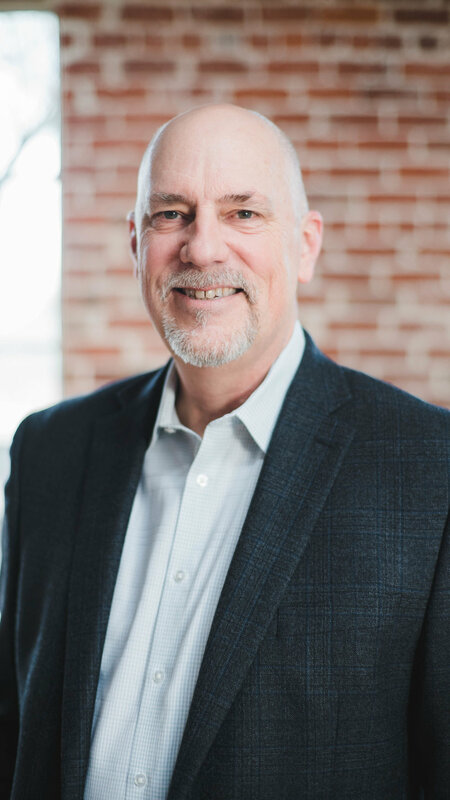 With over 30 years of experience in Information Technology, Richard brings a high degree of maturity and professionalism to SolutionsWest engagements. Katie joined SolutionsWest in 2007, serving from the ground level to management positions in training design, development and delivery, business analysis and system implementation services. She has over 10 years of experience with the public sector on large-scale system integration projects in the state of California and Kansas.